I've read it three times now and I still can't put it down. Beau and I have been friends for a long time now and I'm proud to be included in his book. No matter how good or bad I look, it's just the simple truth. This is the TRUE story of what being a wrestler is like so any young ones considering the profession, this is a must read. We should all thank Beau James for the sacrifices he made for our sport. And a huge thank you to Misty for saving him from the depths he was sinking into. And, of course, thank God, who made this incredible book possible! This book was a great read from beginning to end. 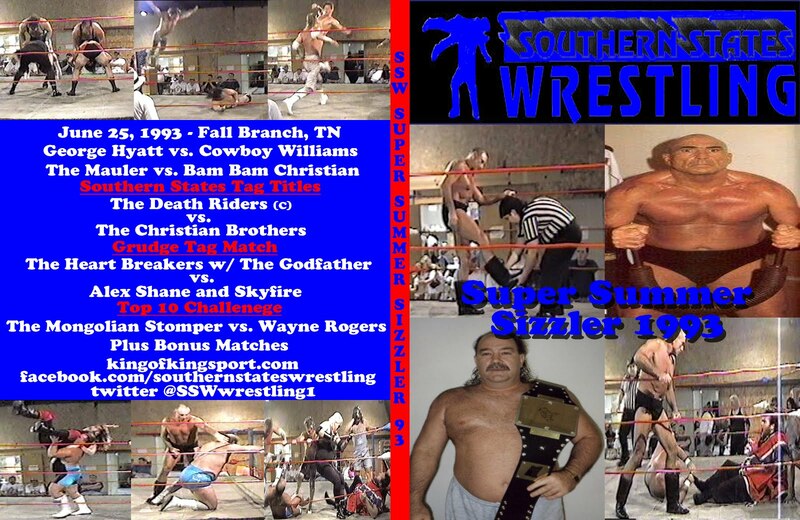 These stories are told from the heart as if you were on the road with the King of Kingsport himself. The book flows as if you are sitting in the back seat hearing James tell the stories to a car full of wrestlers. 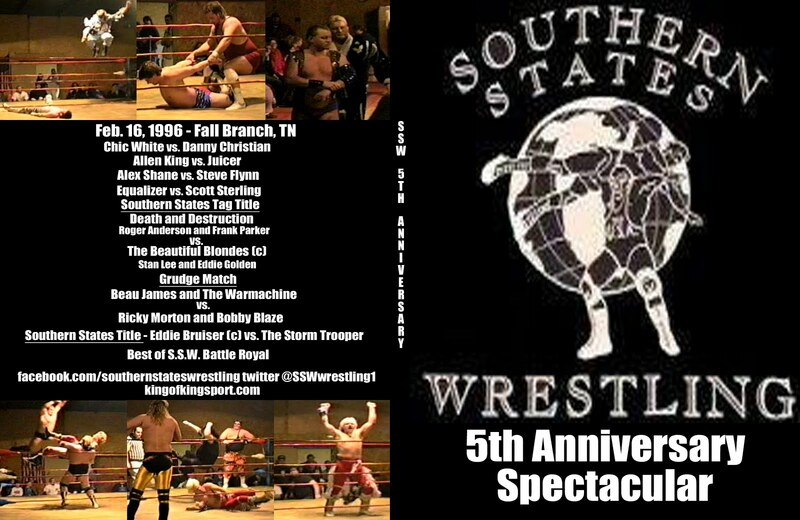 Whether you are a fan of what they call "sports entertainment" or a fan of the true sport of wrestling... this book is for you! 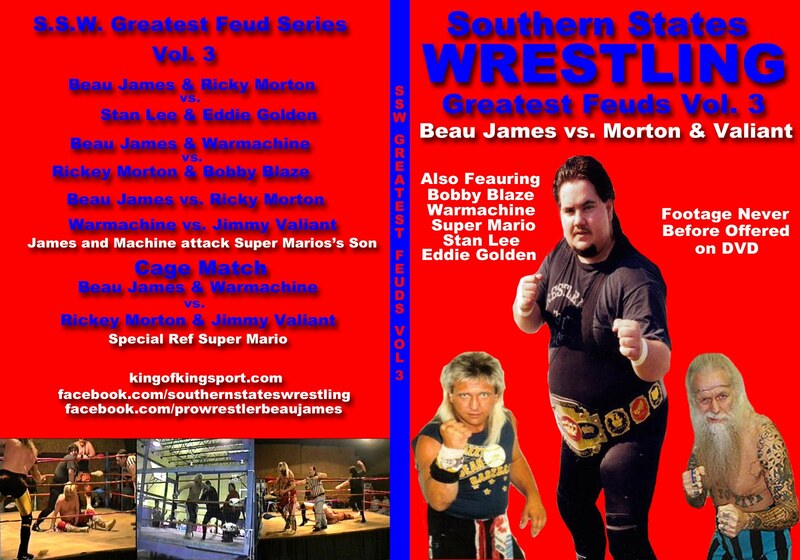 Read along as Beau James tells stories of how he got his start in pro wrestling, how he learned the craft from his heroes and eventually stepped foot in the ring with them. 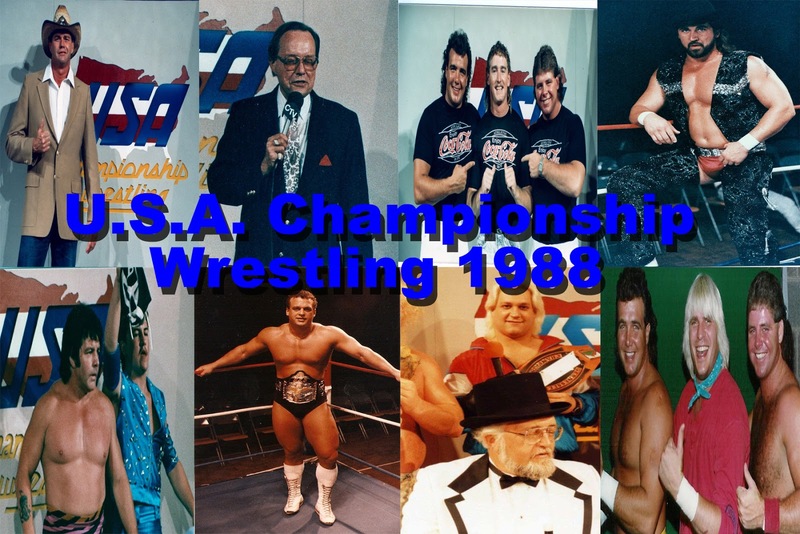 Many stories about wrestling legends including Jimmy Valiant, Ricky Morton, Dr. Tom Prichard, Dutch Mantell, Buddy Landel, Ivan Koloff, Jerry Lawler, Robert Fuller, Jimmy Golden and many more. 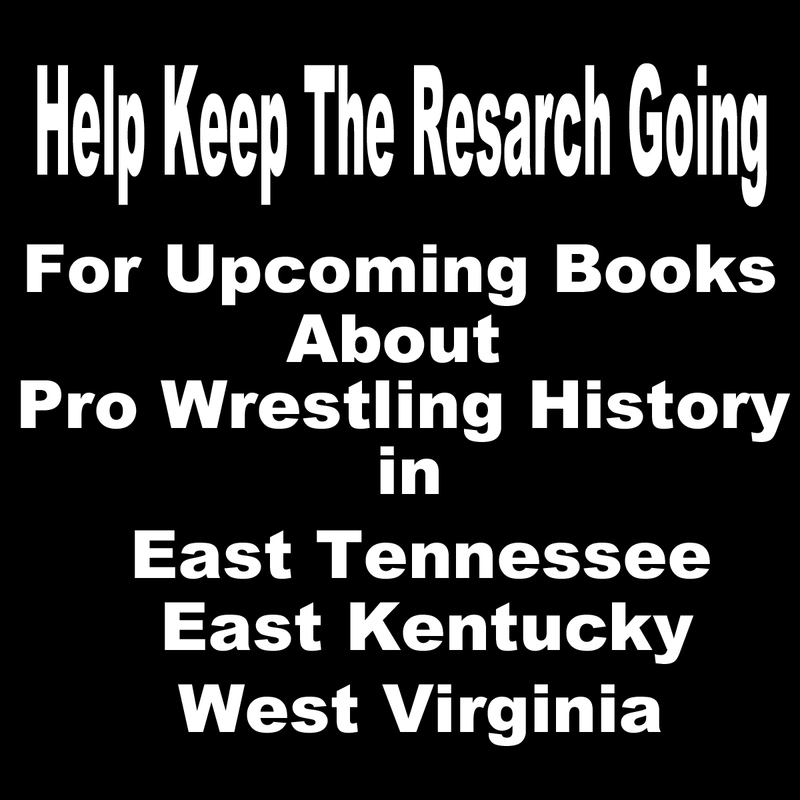 Must have book for all wrestling fans! OK, considering that I collaborated with Beau on this book (though not nearly as much as my name on the cover might indicate - I did some editing, but this is his story through and through), my review might be considered biased. I have probably spent far more time with the book than anyone else, from the beginning discussions through the final layouts, and I'm still entertained everytime I pick it up. Beau's story is a story about professional wrestling, not the "sports entertainment" that is ashamed of the word "wrestling." You can read a ghost-written book about some WWE "Superstar" who will tell you what it's like to headline Wrestlemania, but this book takes you to the real world of the independent pro wrestling scene from someone who's seen its best and its worst as a referee, a wrestler and a promoter - the long trips, the terrible payoffs, the horrid arenas, the riots, but also the friendships, the ribs, and the great fans. Beau's passion for his profession comes across on every page. 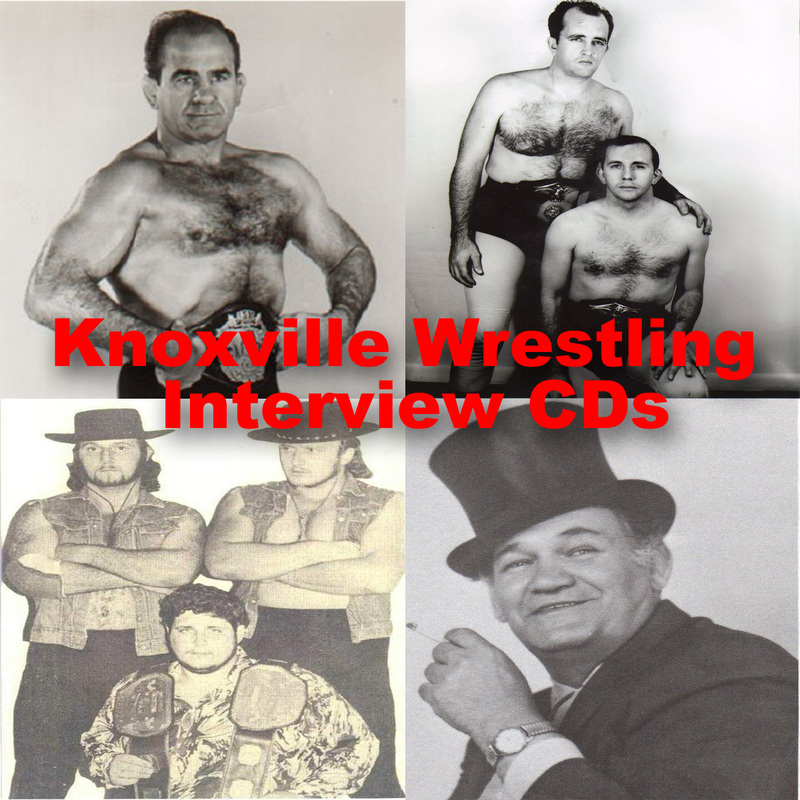 Beau writes about the sport of pro wrestling, about the big-name stars he has traveled with and worked with (such as Ricky Morton, Ivan Koloff and the Boogie Woogie Man, Jimmy Valiant) and about his wonderful friends who are no longer with us (such as Junkyard Dog, Wahoo McDaniel, Billy Travis and Sherri Martel). He speaks with wisdom and experience about what is wrong with the current state of pro wrestling, and what can be done to bring it back to its glory. Along the way, he tells his love story - his love for pro wrestling; the love of his life, his wife Misty; and the love of God that brought him back from the brink of personal and professional disaster. If you are a pro wrestling fan - READ THIS BOOK. You will not be disappointed. If you are NOT a pro wrestling fan - read this book anyway. You will be entertained on every page. SIR! I have just finished reading your awesome,informative & very entertaining book- Do You Wanna Be A Wrestler Kid? I HIGHLY recommend this book to any & ALL professional wrestlers. Whether you are a seasoned vet or a greenhorn. Beau James explains some of the more unique stories of his time on the road as a Professional Wrestler. He explains the sacrifices he's made for his choice of profession, the scary situations, the rabid fans, and even how he met a beautiful lady who is now his wife. Any die hard wrestling fan, even one who has never been to a local match needs to read this book to understand what it takes to be a real professional wrestler. I live in Washington State, and only have the opportunity to see Beau in action a small handful of times, but I knew I needed to read this book when he told me about it. You won't be disappointed.